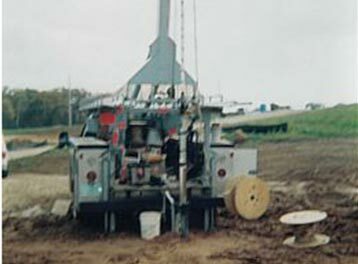 "Best Pumps and Plumbing Repair in Dane and Iowa Counties"
Judd Pumps & Plumbing sells and services sump pumps, well pumps and effluent pumps. Installing a new pump in your home is a large investment. 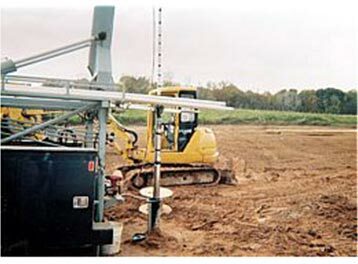 Consequently, it is our practice at Judd to professionally install the right water supply pumping system for your needs. We Service all brands of water softeners, water heaters and well pumps. We are fully insured and offer free estimates so be sure to call us at 608-924-7867. In your conventional water well application, you have probably experienced poor water pressure when your water supply needs vary. Supplying water at the same time often means dishwashers, sprinklers, showers or faucets stop supplying the water you need! How do you solve this? Simply have Judd install a constant pressure system. Constant water pressure means you get the water pressure when you need it. As your water consumption increases, pump performance automatically adjusts to meet your needs. The user-friendly control unit indicates how the pump is performing and warns you of any faults. With a constant pressure system, water pressure is maintained even if your family is showering, washing the car and watering the lawn at the same time. 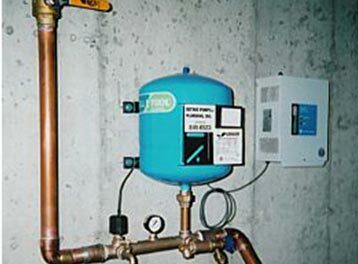 All of your water supply needs are answered with a constant pressure system.